Add a painterly touch to eyeliner application. 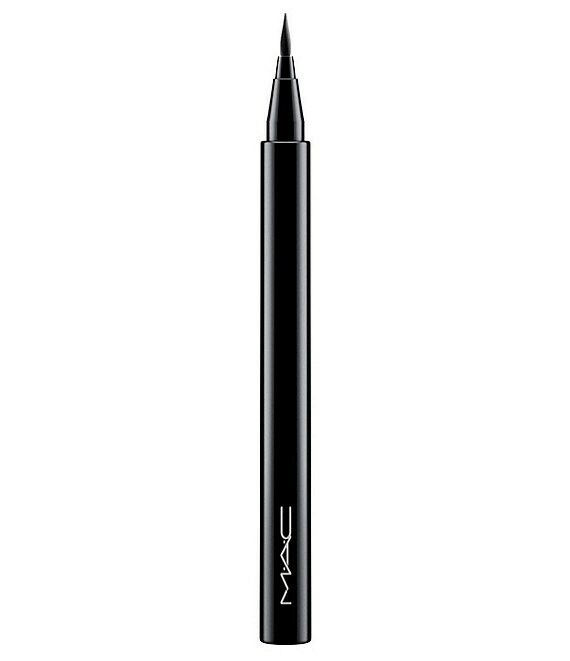 Brushstroke Liner features a precision brush tip that makes liquid lining sharp, fast and easy. This mistake-proof tapered-tip pen creates the perfect linethick or thinin one sweep. For the finest line, use the brush tip; for a bolder one, try the brush's flat side. Smudge-proof and budge-resistant, this liner offers superior, intense color that wears strong all day long, yet removes with just warm water.